A faith-based space must answer yes to both of these questions to be on this list. We recognize that even though these questions have been asked, for individuals there are other questions and considerations they may have before joining a faith organization. We also acknowledge that this list is not a comprehensive list of all LGBTQ+ affirming faith spaces in the Ann Arbor area. If you are interested in having your space on this list, and can affirmatively answer the above questions, please contact the Spectrum Center at spectrumcenter@umich.edu. "Quakers believe that there is that of God in every person. Our Meetings for Worship are held in expectant silence, without a program or pastor. Each worshiper seeks to listen to the spirit of God within. If that spirit brings to any of us a message that seems clearly to speak to the condition of others, we may rise to give that message as vocal ministry. Worship is held at 9 and 11 am the first, second and fourth Sundays; 7:45 and 11 third Sunday; and one shared meeting at 10 am on fifth Sundays. All are welcome." "We are a spiritual home to lesbian, gay, bisexual, transgender, queer, intersex, and asexual (LGBTQIA) people, their families and allies to nurture social connections; educate ourselves and others; and advocate for social justice. Interweave provides a welcoming presence and gathering place for LGBTQIA people, their families and allies. Our purpose is transformation within ourselves, the Congregation, and the greater community." "Our worship services are on Sundays from 10:30AM to 11:30AM and childcare is provided. Parking is available in our small church parking lot or on the street." "We are a parish in the Episcopal Church with a strong commitment to social justice. LGBTQ people have been a vital part of our community for decades and have served at all levels of leadership. We have two services on Sunday mornings, at 8:30 and 10:30." Go through their website. Look for language around LGBTQ+ identities. Make sure the language is correct and accurate. Visit the space in person. It might be useful to bring a friend as support. Consider contacting the space via email or phone before you visit (see above point). Trust yourself and your gut feelings. If the space seems off, cold, or not actually affirming, trust those feelings. You are not obligated to attend any particular service or come back. Remember - you’re just checking the space out. If you feel uncomfortable, triggered or unsafe, know that you can leave and do whatever you need to take care of yourself. If you are having a hard time finding a space, consider gathering together with other LGBTQ+ people who share your faith (or not!) to hold space and build community. Remember, it’s important to find a faith-based space that is affirming of all of your identities. A space may be LGBTQ+ affirming but not affirming of your race, disability, class-status and more. Even if you find a space that is LGBTQ+ affirming, if they don’t affirm your other identities, it is valid to not consider that space as a faith home, if you so choose. Again, we acknowledge that the resources and information provided is limited in its scope. The Spectrum Center has worked with local faith leaders to create a group of individuals who can work with folks who have questions or concerns about finding a faith-based space that works best for them, including for faiths/religions not listed on this page. Additionally, they can help you navigate resources to find LGBTQ+ affirming faith-based resources best suited for you. You can contact the Inclusive Spirituality group at inclusivespirituality.umich@gmail.com. 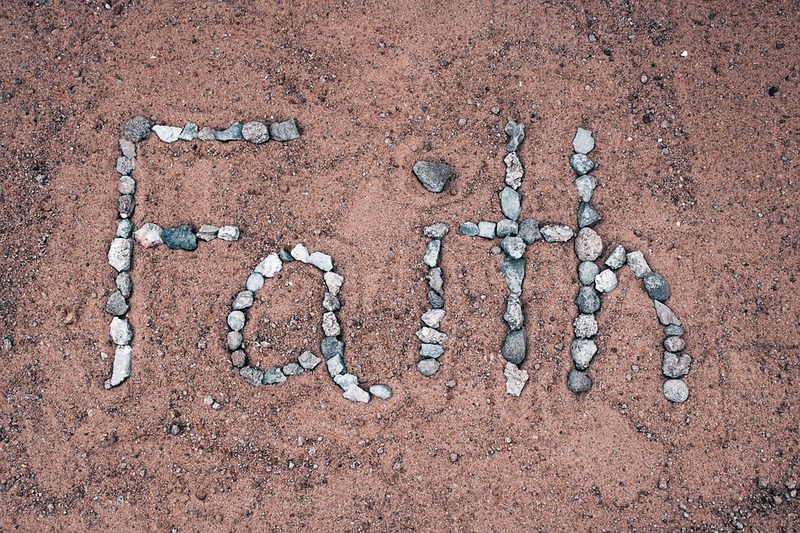 For Faith and Spirituality resources visit - http://bit.ly/2CZ5Ufs.